R.F. 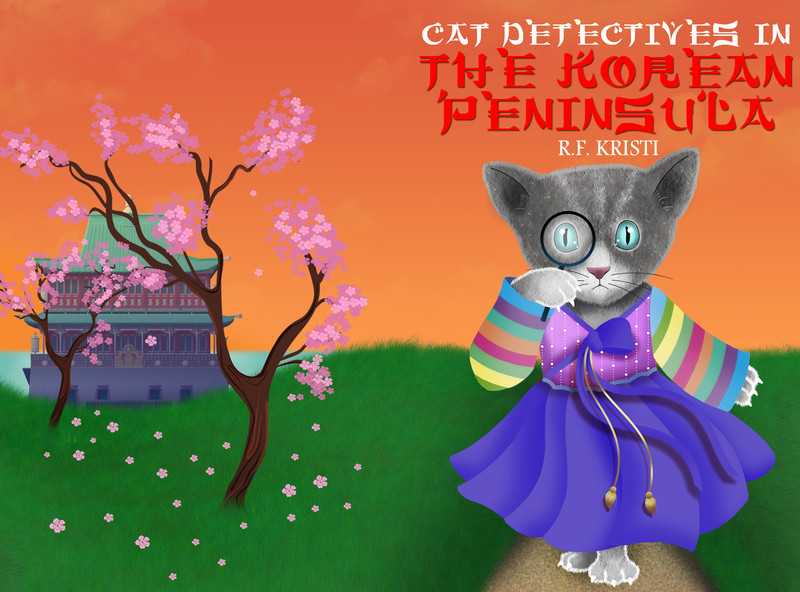 Kristi’s latest book ‘CAT DETECTIVES IN THE KOREAN PENINSULA,’ 8th in the Inca Cat Detective Series will be launched on 15th December 2018. Would you be willing to write a review on Amazon in Exchange for a free copy of the book?